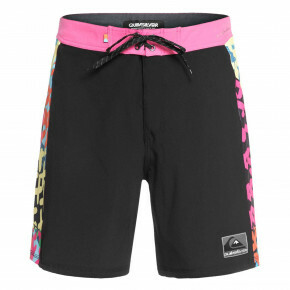 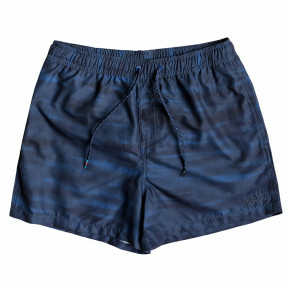 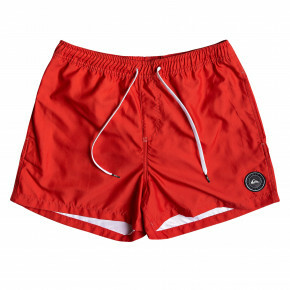 Proper equipment for water sports is good boardshorts. 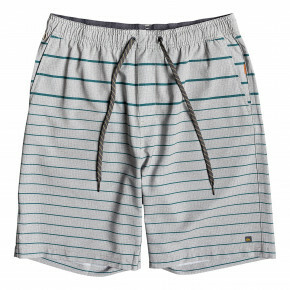 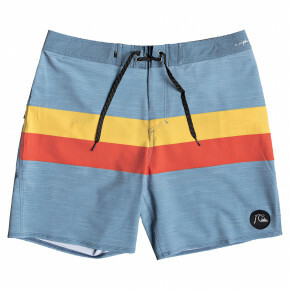 Rely on quality and choose between O'Neill, Horsefeathers or Roxy. 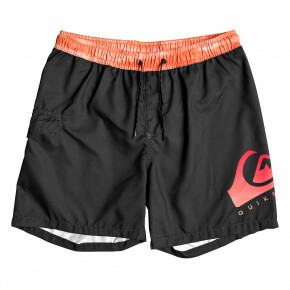 All of them are waiting for you in our store.